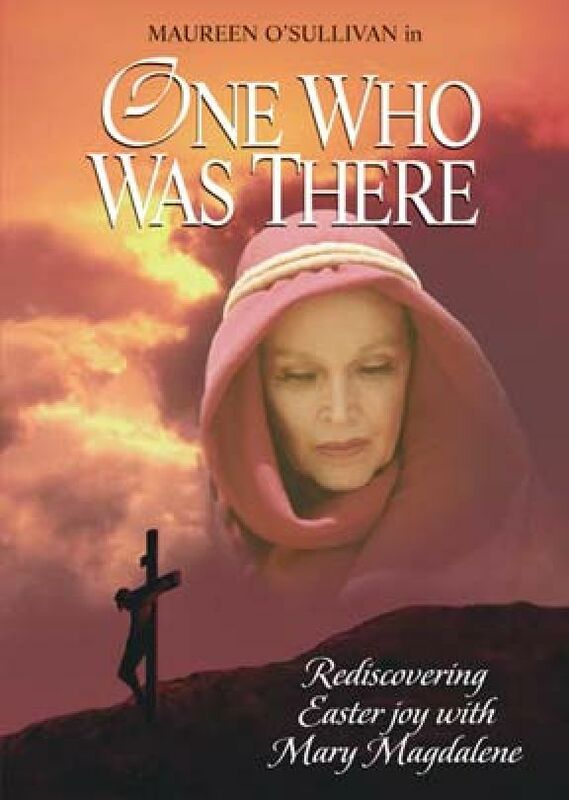 Noted actress Maureen O'Sullivan portrays Mary Magdalene traveling from Jerusalem to Galilee in AD 64. This lonely survivor is one of the few left who saw Jesus arrested and crucified. The passage of time has left her haunted by memories of death. Her spiritual strength and faith have eroded and are overshadowed by despair. 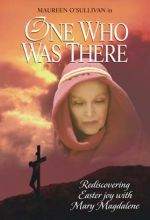 Her past, present and future come together as she relives the powerful moment of Jesus' resurrection. 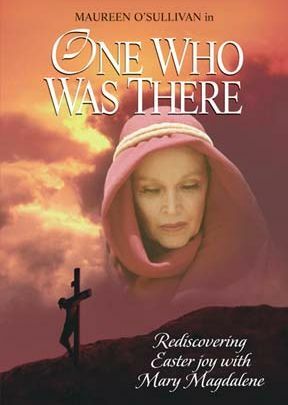 She who was among the first to see the risen Lord finds a surge of new life and a renewal of faith. What began as a journey of despair ends with her return to serve the living God. Fullscreen.